This second last day of our tour was literally a day full of ups and downs. Many of us, including myself, had succumbed to either the common cold or stomach flu and the mood in the group was rather down at the start of this day. After a quiet breakfast at the hotel, we proceeded to board our van to head to the old Town of Fes. 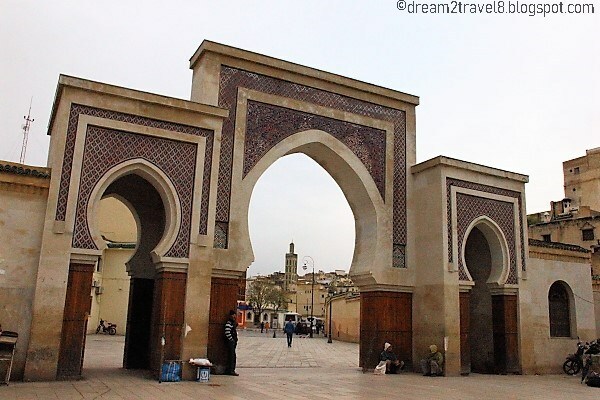 Many of us had expected this day to be a relaxing one as Fes was the only item on the itinerary. 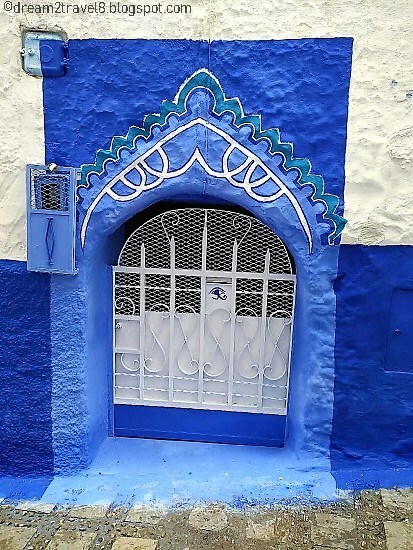 However, due to concerns that it would be too rushed to cover two towns (Chefchaouen and Rabat) and make it in time for our return flight out of Morocco the next day, our guide decided to push forward the tour of Chefchaouen to this day. 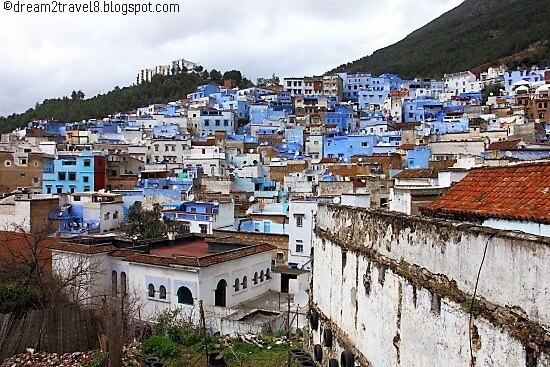 Upon hearing this, there was quite a commotion among our tour mates as Chefchaouen is the place that all of us had wanted to visit and explore the most out of the three remaining towns and we would want to visit it in good weather conditions rather than on this forecasted rainy day. 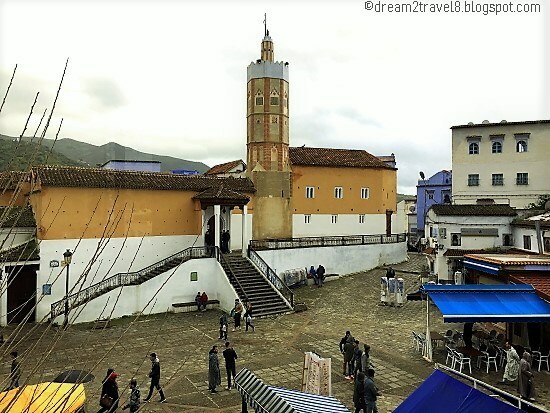 The commotion lasted throughout most of the journey with some even suggesting that we forgo Rabat totally so that we can have more time at Chefchaouen. This suggestion spiraled down to a crazy debate over the fairness of striking out one item on our itinerary due to the lack of foresight on the person who planned this itinerary. The initially gloomy mood started to erupt into one that is filled with anguish and frustration and the commotion just got louder with time, definitely not the best condition for those who were feeling unwell to rest in. 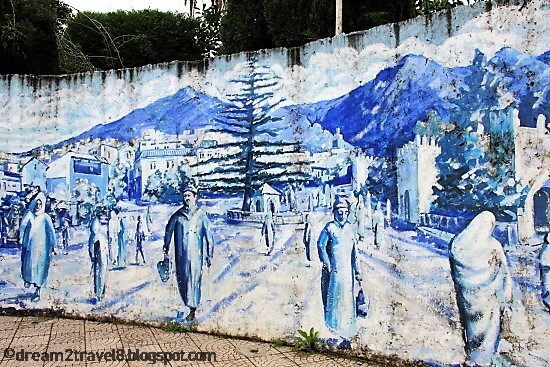 Eventually, our guide made the decision to stick to the plan for visiting both Fes and Chefchaouen today and to leave Rabat for the next day. 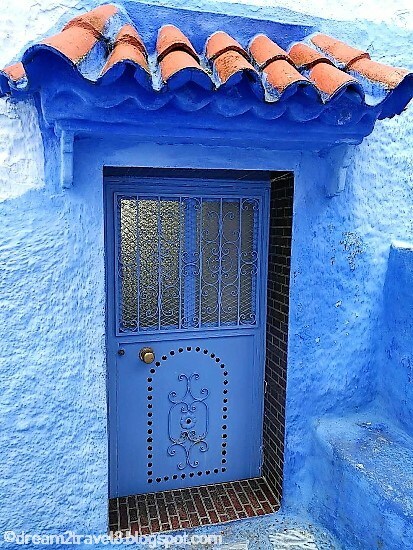 We could only secretly pray hard that the weather would turn for the better when we reach Chefchaouen! The short journey from our hotel to the old town of Fes felt like eternity as the whole van was filled with an awkward silence after all that commotion. Upon reaching the entrance to the old town, everyone was eager to get out of the van and into the open space for some breather. 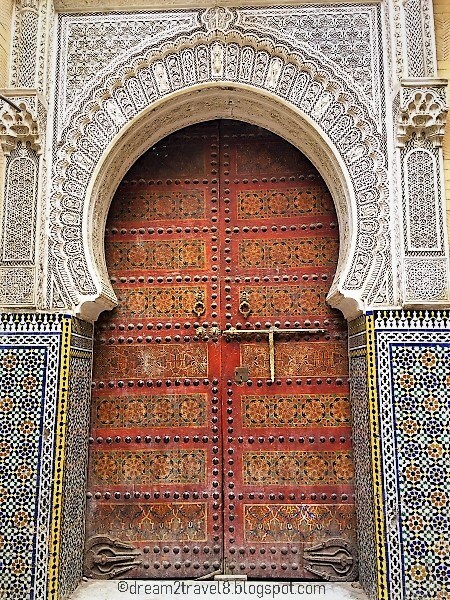 The Royal Palace in Fes...great spot to take photo! The dead silence and awkwardness was broken when we were joined by a Fes local guide. He was a young and handsome chap and certainly did wonders in lifting the cloud of negativity surrounding the group. When the Fes local guide started to go into detail with regards to our route for the day, we all started to get rather hyped up and excited over the tour and had completely forgotten about the argument earlier on. 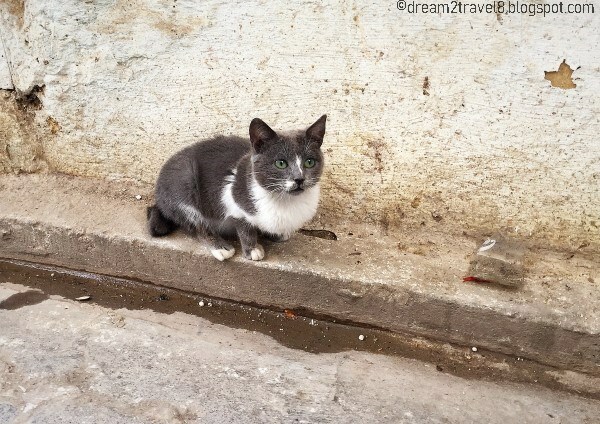 Prior to this trip, I had done some research on Fes and had noted that it was a chaotic and messy place with numerous scams on tourists reported on the Internet. 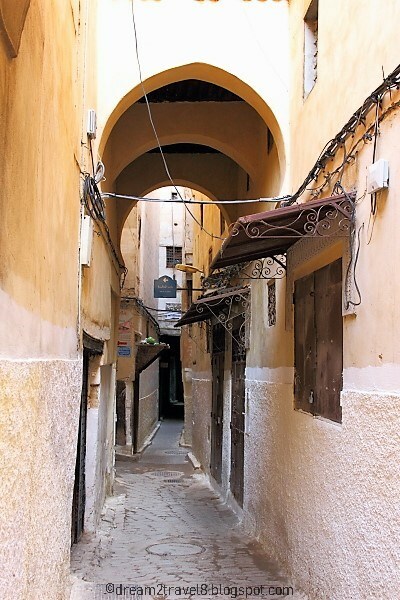 However, the old town of Fes was nothing like what I had read about in this early hours of the day. Most of the shops were not opened and there was barely anyone in sight. 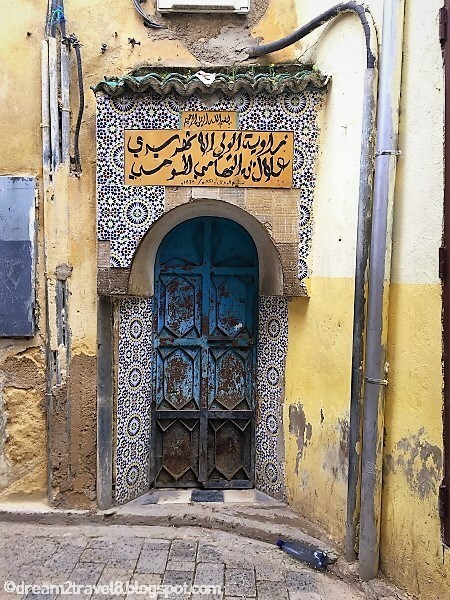 This was probably a blessing in disguise as we did not have to deal with any touts and could safely wander about and explore the old Town of Fes in peace. 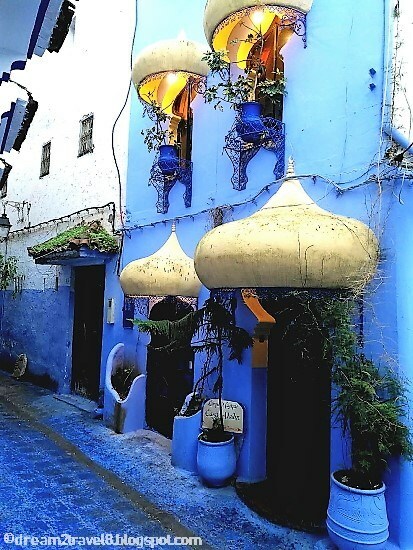 A sneak preview of what to expect at Chefchaouen? 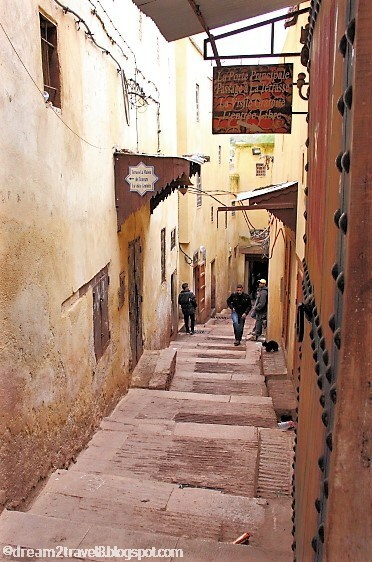 As we walked through the narrow alleys of the old town, it finally dawned on me as to why did the local Fes guide kept emphasizing to follow him closely and not to wander off on our own. It was literally like a maze inside the old town and we could have easily gotten lost with one wrong turn. The alleys were so narrow that we had to walk in a single file and it certainly did not help that these poorly lighted alleys were littered with rotting trash. Thanks God for our local guide! 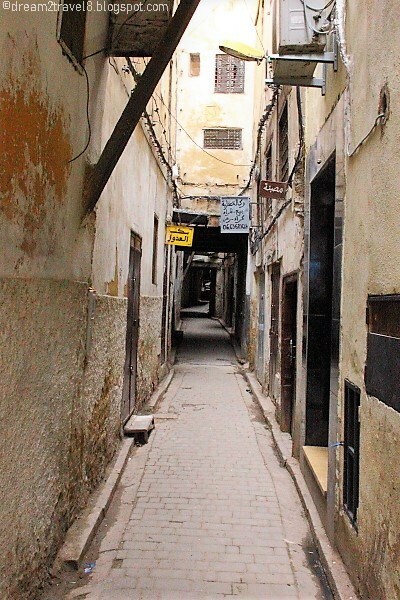 Winding through the small alleys, we arrived at our first stop - the leather tannery (with some stops in between to view the exterior of the mosque and Islamic colleges along the way). 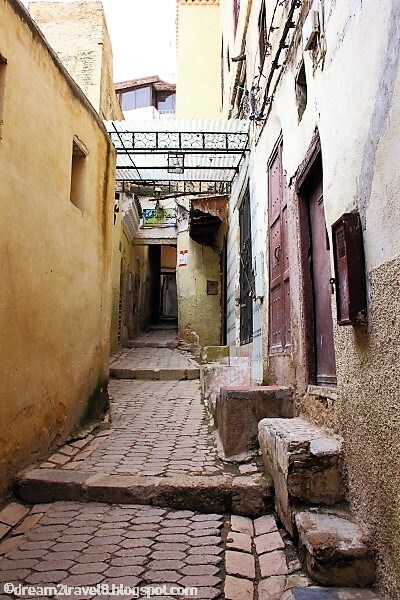 Although the tannery is the place most frequently associated with scams on tourists, it was also the place that I had been looking forward to visiting here in Fes! There were many online horror tales about scams by some “friendly” locals offering to lead the way to the tannery only to demand a fee upon arrival at the destination or that some tourists were held hostage after they refused to purchase anything or pay a fee after viewing the tannery. Some reviews even mentioned that the smell inside the tannery is unbearable and it certainly did not help that even our guide had advised us to put on a face mask if possible. Bracing myself for the worst, we were led to the viewing terrace located at the top floor of the leather shop. From the terrace, we were able to have a bird’s eye view on the tannery on the ground floor. Being wary of the potential revolting smell, I took a quick sniff and realized it was not as bad as expected and in fact, I was able to breathe as per normal! Heaving a sigh of relief, I kept my focus on the tannery. At first glance, it would seem like we were viewing an whole area filled with oversized painter’s palettes filled with various different colors. Upon closer look, we could see the workers hard at work, soaking the various hides with the dyes and laying them out to dry thereafter. 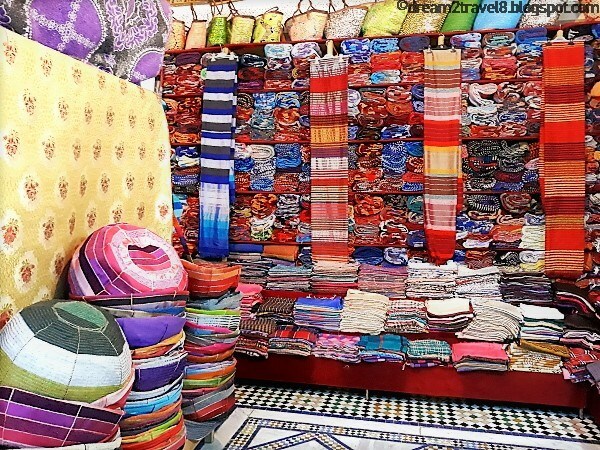 It was indeed an amazing sight and it is no wonder a visit to the tanneries is a must when visiting Fes! After viewing the tannery, it was time for the leather shop owner to showcase his variety of leather goods and as my other tour mates were excitedly trying on and purchasing the leather products, my husband and I (who are not so much a fan of leather products) found a bench and just sat down and admire the colorful leather products surrounding us. It was also interesting to observe how the Moroccans interact with tourists and how they adapt their business strategies to different individuals. 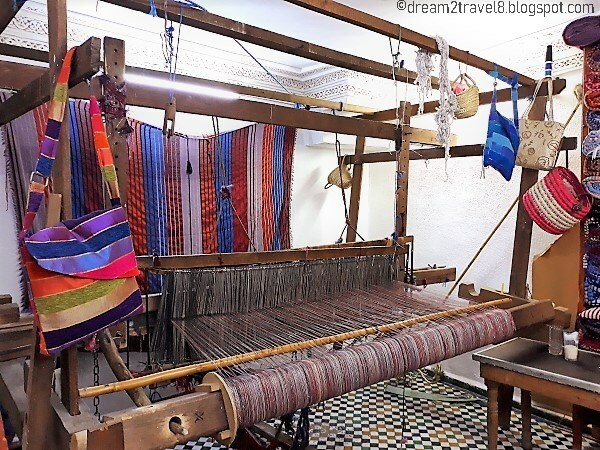 The next shop that we visited was a weaving shop where the owner tried to attract our attention by introducing to us the weaving machine that was used to weave his products (such as cushion covers and scarves). However, it seems like the products in this shop did not have that much of an appeal to us and many of us either just wandered about halfheartedly or were just taking a rest at the benches provided. My husband and I were feeling quite stuffy in the shop and had decided to step out for some fresh air and many of our tour mates started to follow us out in no time. I guess this action might have irritated the owner as he started to become quite hostile to us and chased the rest of our tour mates out of his stop. It was at this point in time that we decided as a group to cut short the tour at Fes and to head to Chefchaouen instead. We were even willing to forgo a sit-down lunch and make do with a grab-and-go lunch. After making known our request to our guide, she gave us some time to buy some snacks for lunch before we board our van. She also mentioned that we would still have to make a rest stop so that our driver can have his lunch. Happily, we boarded the van and head off for Chefchaouen. However, just as we left Fes, it started to rain and the rain became heavier and heavier as we travelled on. We were quite disheartened and the excited chatters at the start of the journey soon quietened down as everyone started to pray very hard that the sky will clear up by the time we arrived at our destination. Lo and behold, we are indeed a very blessed group because the rain actually stopped when we were approaching Chefchaouen. Our dismay turned into relief and we started cheering and everyone was in high spirits again. 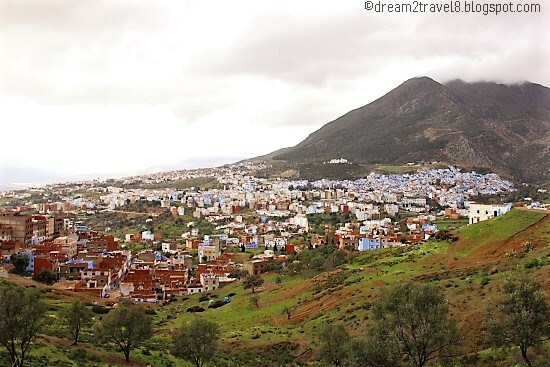 With the weather turning to our favor, our driver decided to make a stop along the roads that provided a good view of the blue town - Chefchaouen. 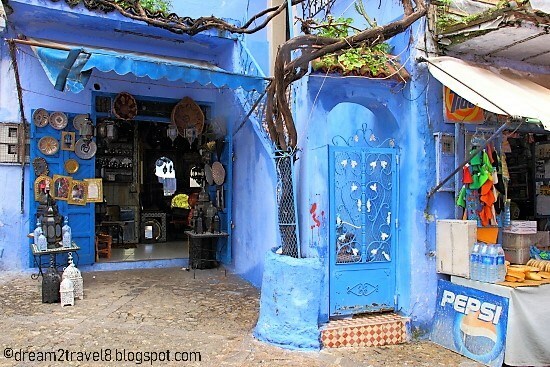 The whole town, though small, still stood out because of its vibrant blue color! The stop at this viewpoint certainly made all of us more excited then ever! Did you manage to spot this in the above photo? 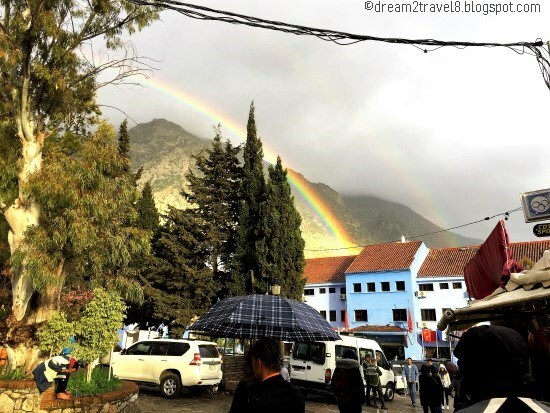 After checking into the hotel, we eagerly made our way out to explore Chefchaouen and just as we stepped out of the hotel, a huge rainbow was seen hanging in the sky as tho it was welcoming us to the blue town. 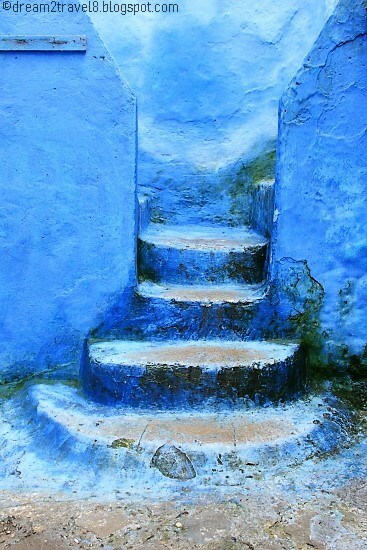 It was a clear sign that our stay in Chefchaouen would be an excellent one! A rainbow to welcome us! The main square of the town was just minutes away from the hotel and from there on, there was just this one path that will loop back to the main square. 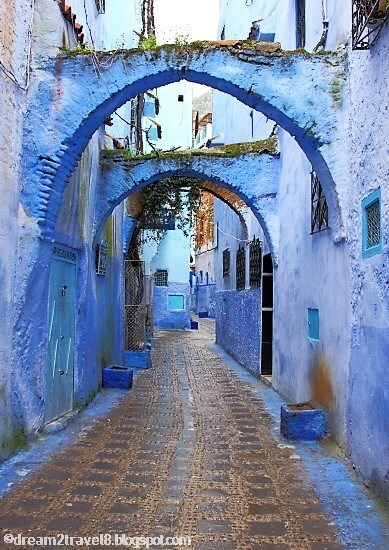 My husband and I strolled along the path and we really enjoyed admiring the vibrant blue surrounding us. 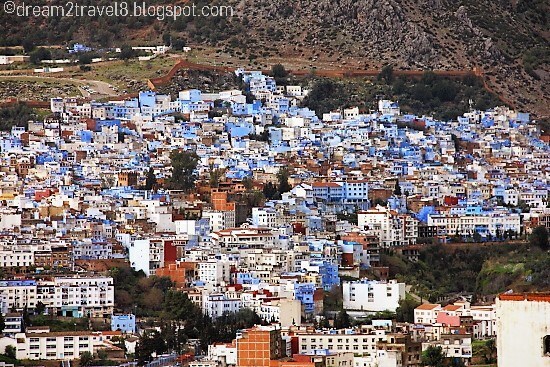 There are many tales of why the walls of the buildings in Chefchaouen were painted blue, though one can never be sure which is the actual reason. One of the more popular theory was that the blue kept the mosquitoes away while another is that the Jews introduced the blue when they were escaping from Hitler in the 1930s. 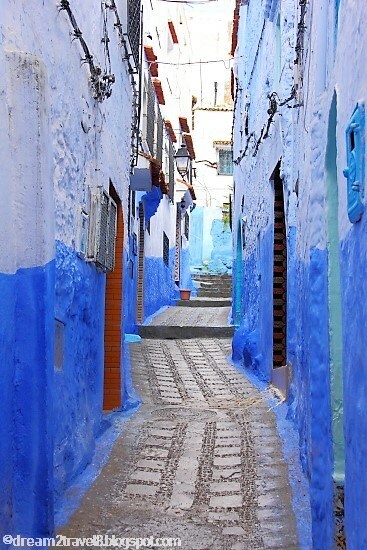 Whatever the real reason may be, the blue walls of this town is certainly stunning and I am thankful to be able to explore this beautiful town and to get to experience its charming side! Even the street art is in blue!! Doesn't it just looks like a painting? Although the path can be covered in less than 1 hour, my husband and I really took our time and even stopped and admired every little alley that branched out from the main path - you never know what to expect at these off beaten roads! It was a fun time of photo-taking and I must say I have never had this much blue in my photos ever! 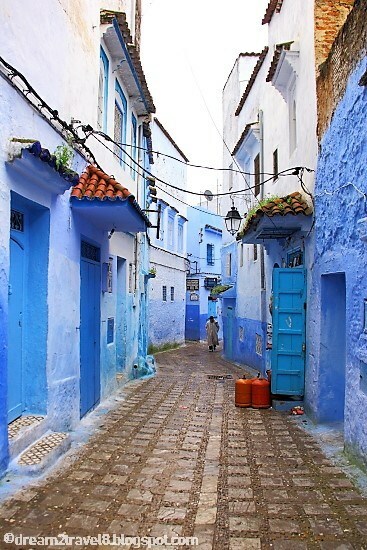 We are so glad that the rain had stopped just in time and that we were able to explore Chefchaouen and admire its splendid beauty! Are you feeling the blues already? Very interesting learning about these towns of Mirocco. 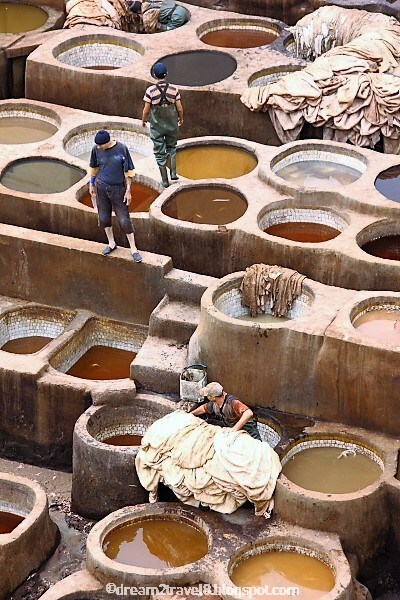 I would like to visit the leather tannery in Fes. Hi Doreen, thanks for dropping by! 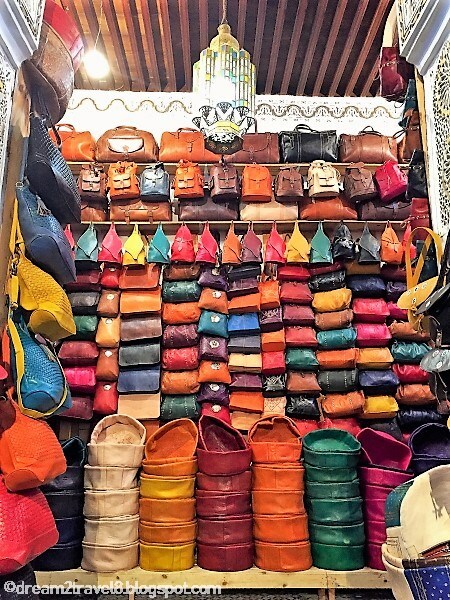 Glad that you enjoyed the post and a trip to the tannery is a must if you happen to visit Fes! Oh my god THIS blue 🏙 city I want to go there so badly! 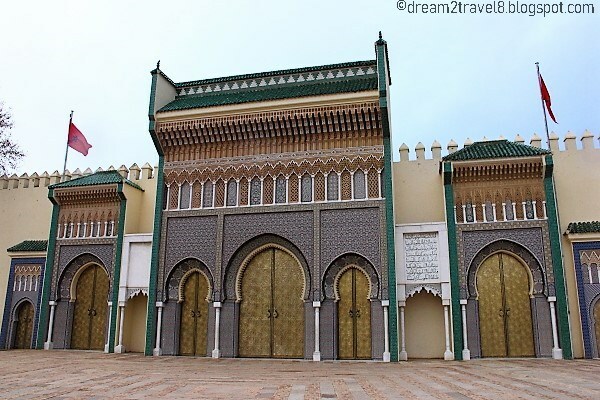 I have been to Morocco but not there! Your photos are amazingly amazing! I felt excited again of making a second visit to Morocco 🇲🇦 Honestly thanks for that! What a great article and the pics a fabulous. I had no idea that the tannery could smell so bad, but I guess it wasn’t too bad. That’s crazy about the stories you read prior about people being held hostage. Seems so unlikely, but I guess possible. 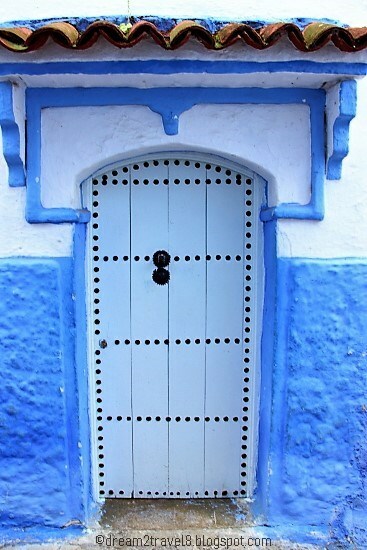 You have taken stunning photos of blue houses, narrow streets and specially those arched doors. 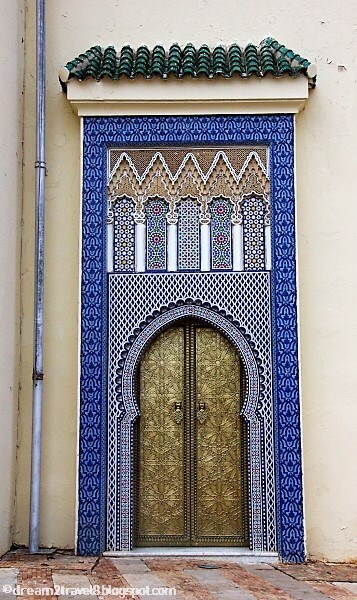 I too love cultural houses, doors and therefore Morocco is my next destination. It is very sad that you caught viral infection but then also you managed well and took good photos. Hi Yukti, thanks for dropping by and I am glad that you enjoyed the photos! 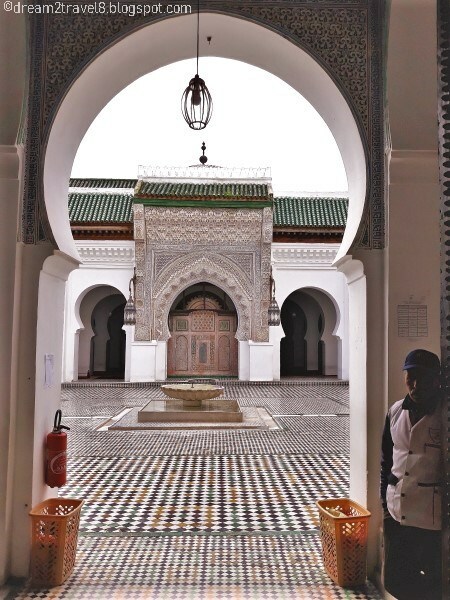 Hope that you will get to enjoy Morocco as much as I did. 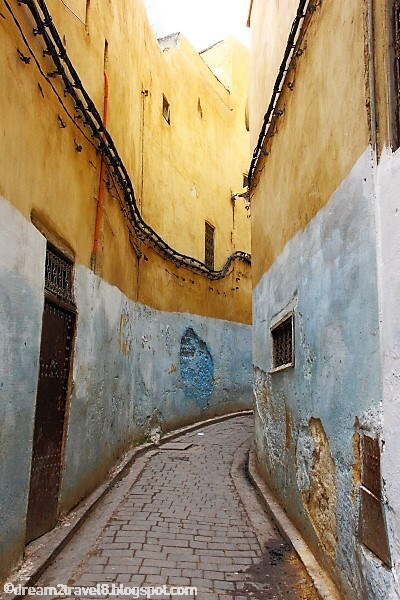 Fes old town looks so charming. I really love the look of the palace and the doors. The vibrant colours make for some great instagram locations! The narrow alleys reminded me of Venice. Such a colourful place, and the artwork in the mosques and other buildings look so intricate and exquisite. 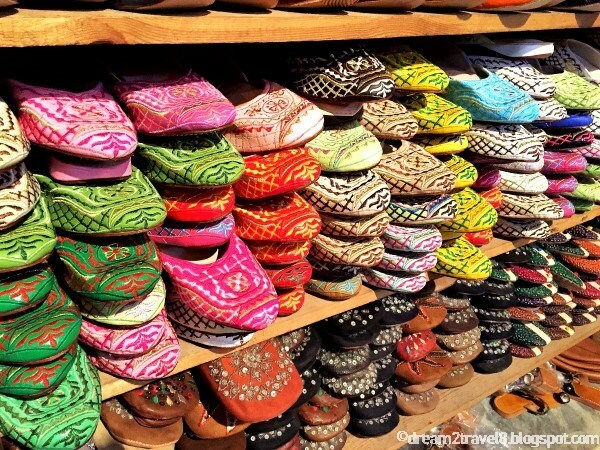 Your pictures bring alive the vivid colours of the place. Hi Sandy and Vyjay, thanks for stopping by! 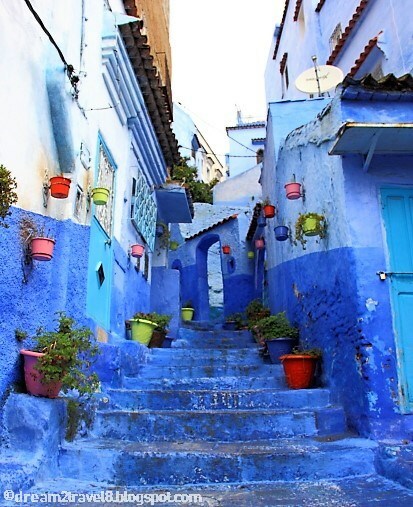 There are certainly many spots throughout Morocco that are instagram-worthy!! Thanks for the compliments and hope that you have enjoyed this post!